Precision medicine is getting national attention with President Barack Obama's Precision Medicine Initiative. 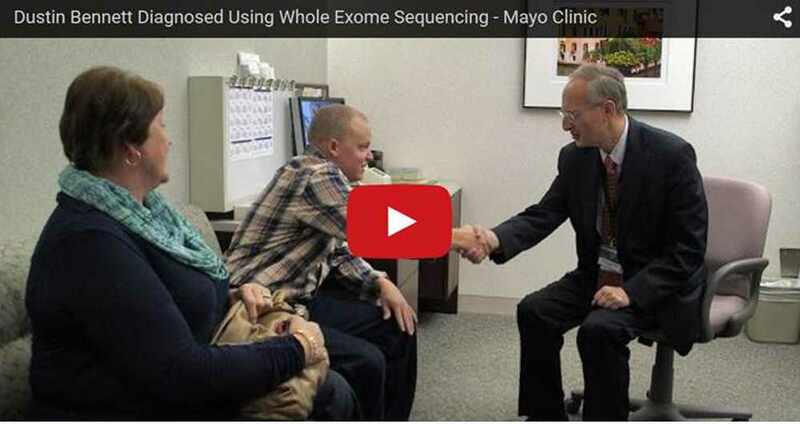 One Georgia family, however, has already experienced its benefits: genomic testing called whole exome sequencing helped Mayo Clinic neurologist Zbigniew Wszolek, M.D., solve a medical mystery that had left a boy with painful, jerking spasms that at times prevented him from walking or talking. Here is the story of Dustin Bennett. Dustin Bennett catches a fly ball. Sunday afternoon is family time at Virgil and Linda Bennett’s rural Georgia home, and a steady stream of kids and grandkids flows in and out. The adults carry salads, hot dishes and cakes to go along with the two smoked hams. The children fan out to the swings, the four-wheeler, Bonnie the horse, the golf cart – and their uncle Dustin, who is ready and eager to take on his nieces and nephews in one sport after another. Baseball: Dustin unloads pitches with pinpoint accuracy. Football: Dustin powers through the defense. Basketball: Dustin sinks shot after shot. Mayo physicians and researchers call it delivering on the promise of genomic sequencing. The Bennetts became Dustin’s foster parents when he was an infant and adopted him at age 4. “By then, he was ours,” Virgil says. By then, they also knew something was terribly wrong. As a toddler, Dustin could not keep his balance and fell over a lot. As he grew, he would suddenly suffer painful, rigid and jerking spasms, which would disappear just as mysteriously. Sometimes, he couldn’t walk or talk. He developed learning disabilities (now age 23, Dustin functions at the intellectual level of a 6-year-old). Linda took Dustin to doctor after doctor, getting different tests, diagnoses and medication, with one doctor suggesting Dustin’s problems were psychological. “I wasn’t willing to give up, because I felt there has to be an answer somewhere,” Linda says. 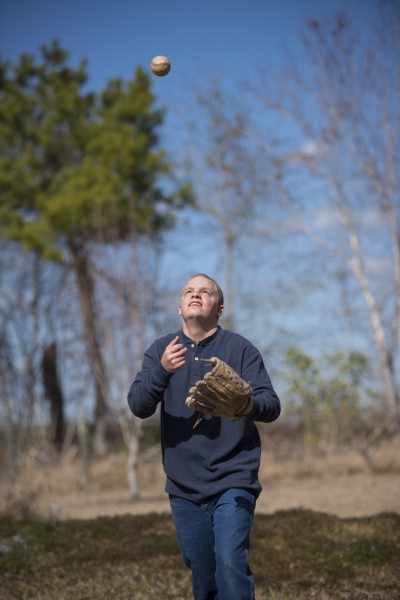 Then a physician suggested Dustin go to Mayo Clinic in Jacksonville, Florida, which in 2013 became one of the few institutions nationwide to offer whole exome sequencing for patients like Dustin, who are on a diagnostic odyssey. 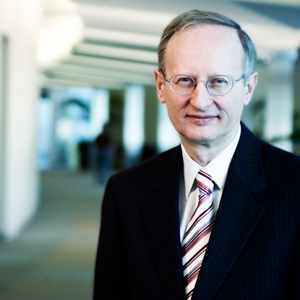 At Mayo Clinic, they met neurologist Zbigniew K. Wszolek, M.D., who requested the sequencing and interpretation from Mayo Clinic’s Center for Individualized Medicine. Whole exome sequencing scans a patient’s DNA for mutations in all 22,000 genes at once, rather than focusing on one gene at a time. For Dustin, both his biological parents and sister provided a medical history and blood samples. Mayo then compared those with Dustin’s DNA to establish a family genetic mutation. A team of physicians, researchers and geneticists compared that mutation with known genetic disease markers, as well as the genome of the healthy population. 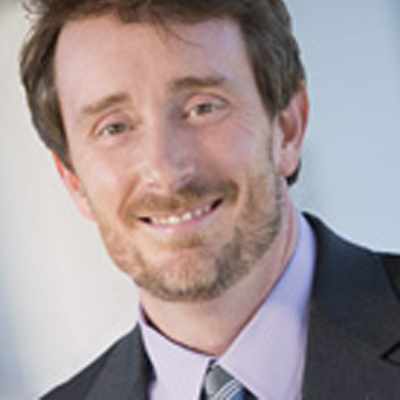 “Whole exome sequencing allowed us to make the diagnosis precisely and quickly,” says Dr. Wszolek. They found that Dustin has episodic ataxia type 1, a rare nervous system condition with fewer than 100 known cases in the world. There’s a medical test for several types of ataxias, but not Dustin’s. The other types of ataxia – all of which also affect movement and coordination – are easier to diagnose anyway because the symptoms are more consistent than Dustin’s random, episodic onset of symptoms. Without whole exome sequencing, Dr. Wszolek says, Dustin might never have been correctly diagnosed. There is no cure for Dustin’s condition, but Dr. Wszolek is working with Dustin and his family to get to the best combination of medications for him. Already, he is seeing great improvement in Dustin’s physical and cognitive functioning. “When I saw Dustin for the first time, he was not able to function from the motor standpoint,” Dr. Wszolek says. “He was clumsy, falling and had episodes of wracking movements. Now he is able to do activities such as playing basketball and going to school. 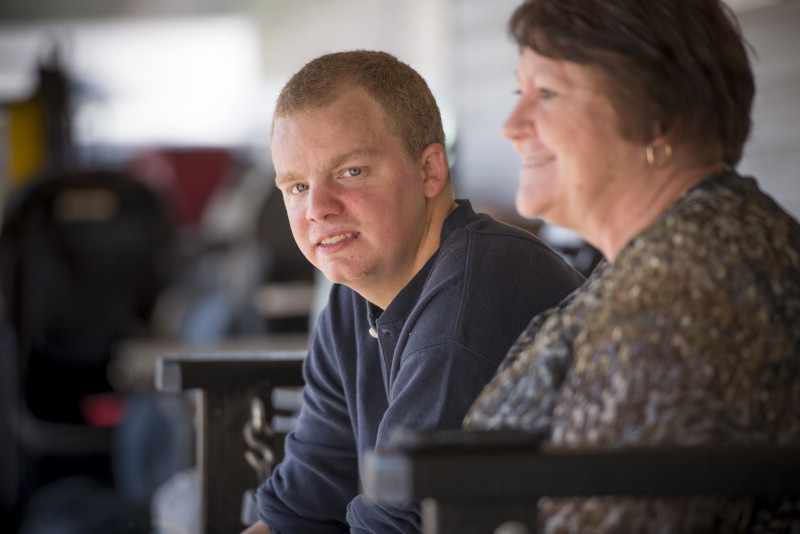 Dustin rests beside his mother, Linda, between games of baseball, basketball and football. Back in the Bennetts’ yard, Dustin’s bat connects with the baseball. Crack! He races off around the bases, nieces and nephews scrambling after the ball and him.The aroma of ham is wafting from the windows, and everyone has worked up an appetite. So the family gathers in the living room to say a simple, solemn grace, then piles their plates high with home cooking. Dustin finishes off two platefuls. It’s been a joyful day of playing the sports he loves, surrounded by the family that loves him. Hear more from Drs. Wszolek and Parker on the use of whole exome sequencing in Dustin’s diagnosis and treatment in the video below.